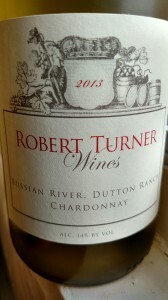 Robert Turner Wines were new to me until I tasted these four, but this small producer is behind some really tasty vino. In 1997, proprietor Bob Turner began buying grapes from Napa and Sonoma and crafting wines à la garagiste — by making the wines in his San Francisco garage. Bob, a dentist-turned-winemaker who studied at UC Davis, outgrew his modest cellar, so in 2005 the operation expanded into Stoney Springs Winery, north of St. Helena, and Robert Turner Wines officially began. It’s still a small affair (about 500 cases per vintage), and the portfolio is relatively focused. 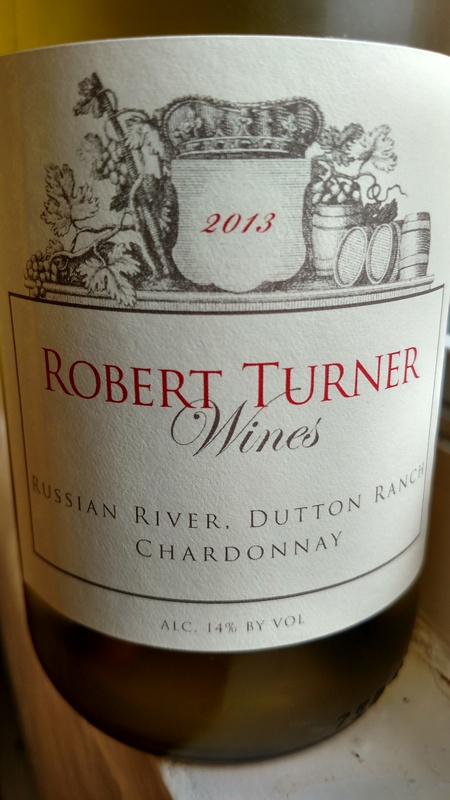 Nothing crazy: a Grenache rose, a Chardonnay and Pinot Noir from Dutton Ranch in the Russian River Valley, and a Cabernet Franc from a site near the winery. Fellow dentist-turned-winemaker Dave Earnest (who also worked as a pilot) has been assistant winemaker since 2014.